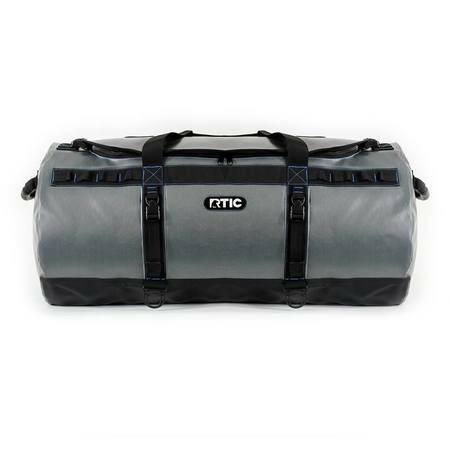 A super-tough premium duffel bag with all the features you would expect from a bag twice its price. 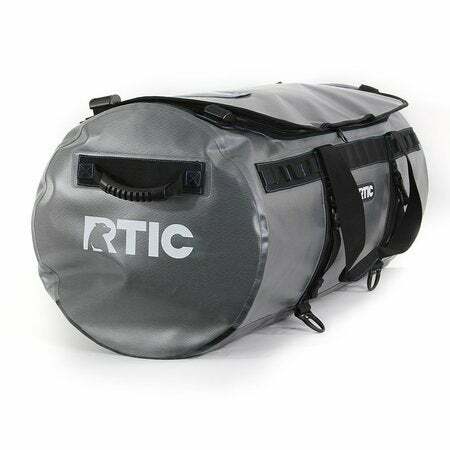 The RTIC Duffel is highly water resistant, puncture-resistant, and utilizes rugged welded construction. 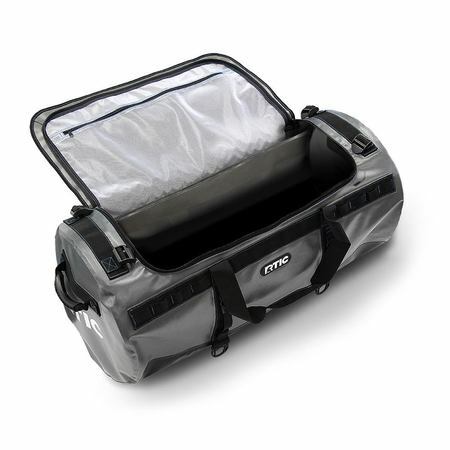 140-liter volume provides ideal storage for trips lasting 7 days or more. Detachable, adjustable, alpine-cut shoulder straps provide an ergonomic fit and minimizes twisting. Water-resistant ID pocket on top. Please Note: This is not a cooler. Large means large, but it’s perfect for all my ski gear, including helmet, boots and some clothes for a long weekend. Comes with backpack straps or a shoulder strap. This is definitely the nicest duffel I’ve ever had. Make a large one with wheels!!!! This bag is huge. I'm 5ft 1in tall and this bag is almost as tall as me. Great for my husband who works out of town. Perfect as a pack bag for canoe trips. 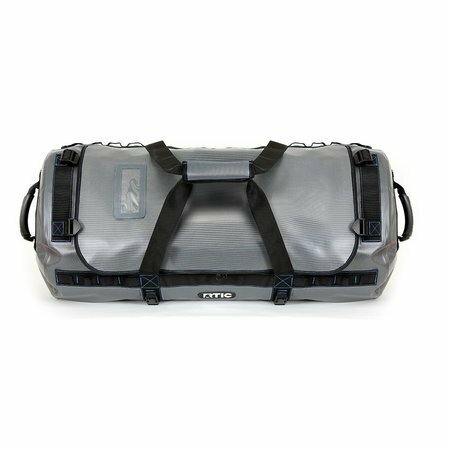 The handles make it easy to move around and the large zippered opening makes accessing gear a sinch. Excellent bag and extremely durable. 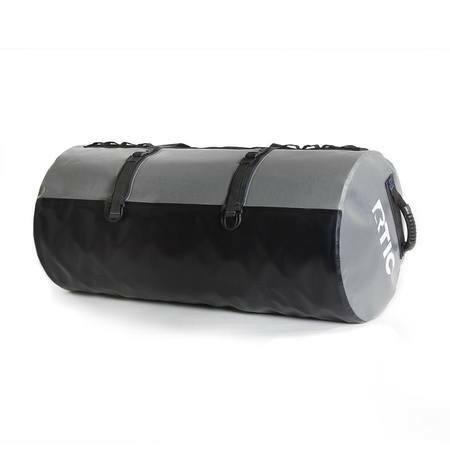 I purchased this Duffel to take to Bike Maine 2017, a week-long bike adventure through central Maine. I needed something that would hold my camping gear and clothing for the week and I wanted something that would keep everything dry in case of rain. This was the perfect bag and I couldn't have been happier with it. In addition to it being a tough bag, it's easy to pack because of the D-shaped zipper opening; it's easy to carry with multiple handles or shoulder strap; and it was easy to clean up at the end of the trip. I don't think you can go wrong with this bag. This would be perfect for my husband who travels all over for a living. Sometimes he's off shore and he has a bag similar to this but not as tough. He's on his third one if that says much. The one thing it has over the RTIC is WHEELS! He needs it to have wheels for a bag carrying so much. Add that and its gold! I'm confused. Is this for clothes or drInks? You don't mention the number of canned drInks it can hold nor shirts and pants.